It’s normal to go for someone who is the opposite of your last lover. The RAF certainly did when they put the Tornado ADV into service. It was very much an anti-Lightning. 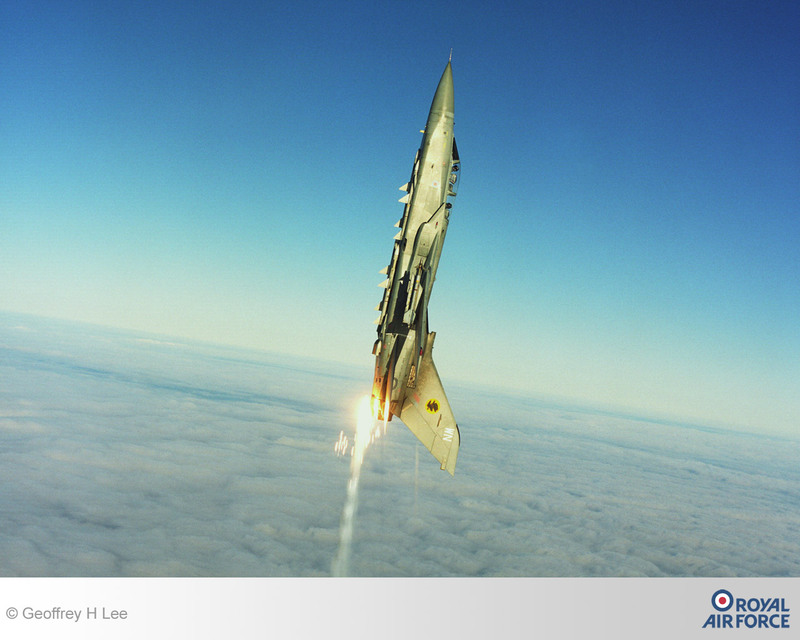 The Lightning was fast-climbing, agile (for its time) and happy up high. It was also poorly armed (a mere two, completely geriatric, missiles), had a radar little better than the naked eye and had enough range to scare the birds away, so the Phantoms could be scrambled. 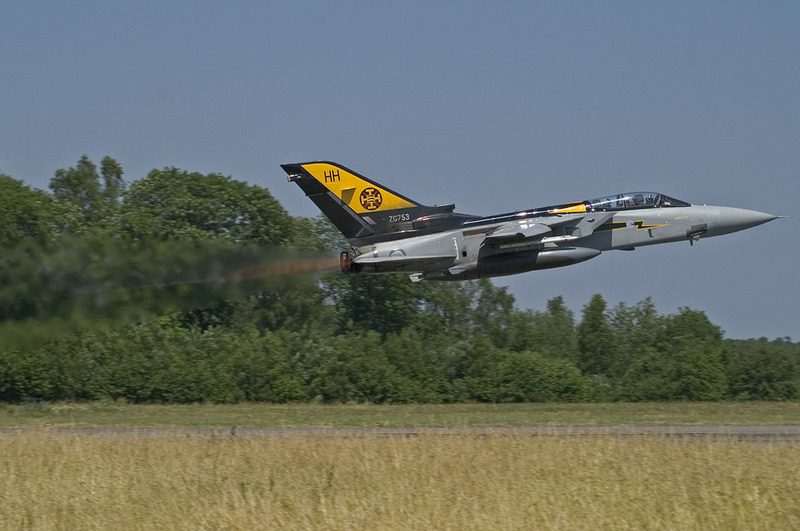 The Tornado ADV was the complete opposite, a tough bomber crammed inelegantly into the high-heels of a fighter. It was a swiz from the start. The British had to deliberately mislead the other partners (West Germany and Italy), telling them it would involve tiny alterations to the baseline IDS, to get it accepted. It was very different, but suffered for its bomber lineage. The engines were optimised for low-level fight and were terrible for the interception mission. We were told its lack of agility was not an issue as it would be picking off bombers at beyond-visual ranges (tell that to the ‘Flanker’ escorts). But, just look at it, a very British Tomcat: a noble, towering fighter- what a beauty!